After over a year of searching, I’ve finally found an album company that is completely swoon-worthy. 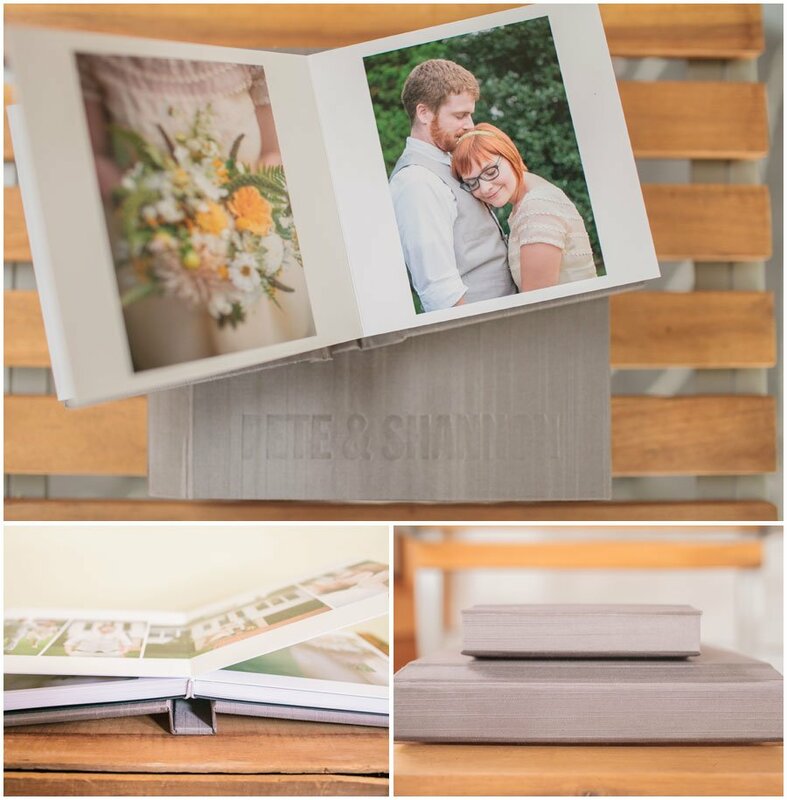 RedTree Albums is officially my go-to for ordering wedding albums. My husband and I ordered our 8×8 album in Japanese fabric (with photos by the lovely Morrissey Photo), along with a pair of 5×5 mini albums for our parents. There were a lot of fabric types and colors to choose from, in addition to options with photo cut-outs on the cover. The debossing on the cover really adds to the handcrafted look we wanted, and RedTree has plenty of options for fonts and sizes. 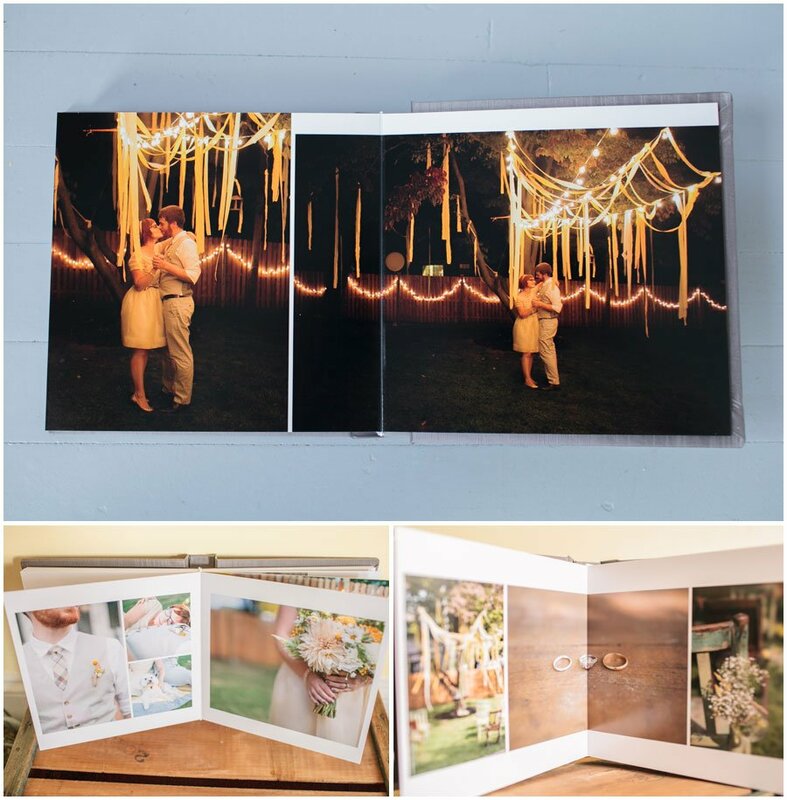 The fabric covered albums include lay-flat binding, fuji crystal archive paper, and a micro-fold crease, which means you don’t lose any of the photo in the gutter with full spreads. 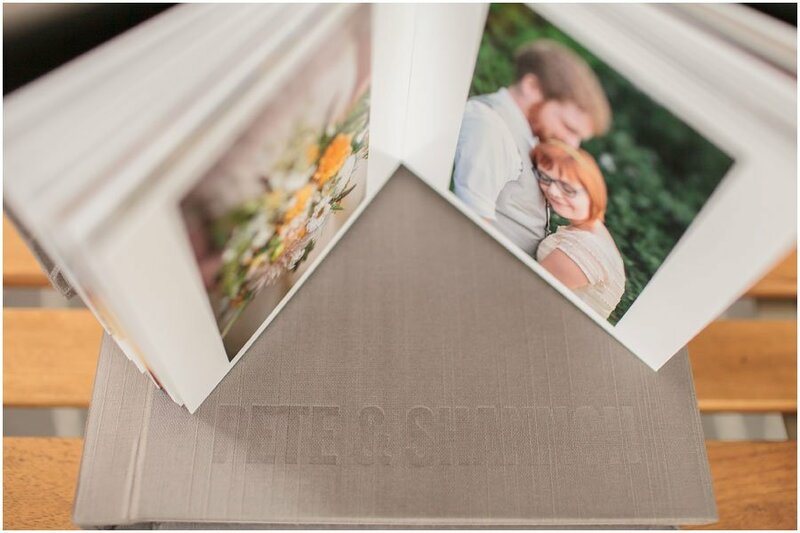 They also offer photo wrap or leather album options depending on the client’s needs. Mmm, pretty. 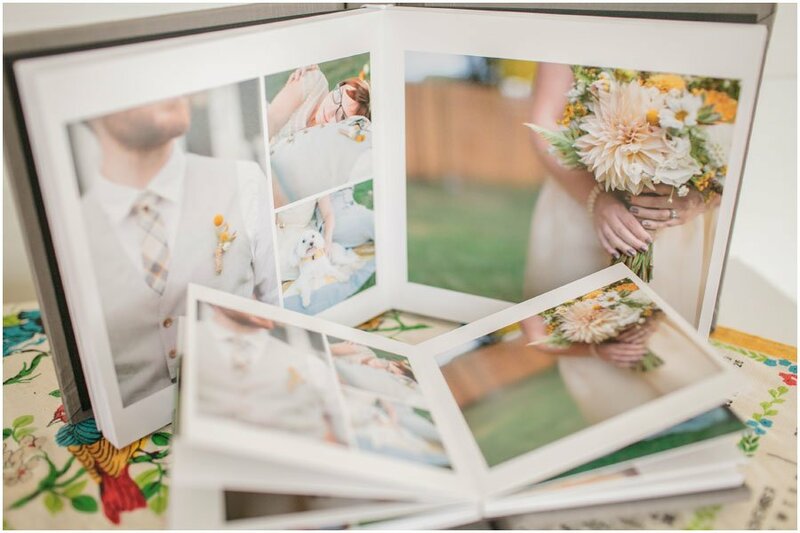 I’ll be updating my wedding packages in the next few weeks to include the specifics about rates for album designs, but for now, feel free to reach out if you are interested in finding out more.